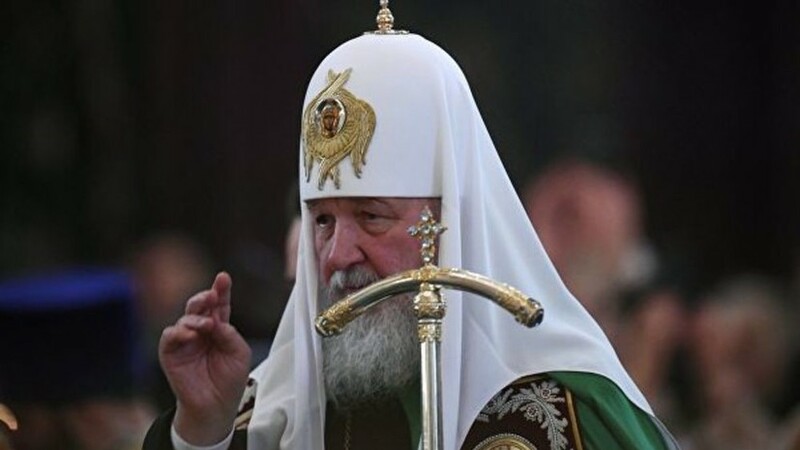 Patriarch of Moscow and All Russia Kirill said that the intervention of the Ukrainian President Petro Poroshenko in the affairs of the church in Ukraine is contrary to the constitution. “The state declares its European choice, and in Europe there is nothing like this that Mr. Poroshenko is doing now. He violates the constitution of his country, he invades religious problems, he tries to govern churches and at the same time he declares a European choice, ”TASS quoted the words of the patriarch. He noted that if a similar situation had occurred in Russia, the reaction of the world community would be very violent. Earlier, Russian Foreign Minister Sergei Lavrov, during a speech at a meeting of the OSCE Foreign Ministers Council, said that the intervention of the Ukrainian authorities in the affairs of the church exacerbates the already difficult situation in the country. Ukrainian President Petro Poroshenko reported that the Synod of the Constantinople Patriarchate approved the text of the Tomos for the Church of Ukraine. 'Fast track to election campaign' ends dramatic dramatic agreement ... I kept 'Golden Time'.